Low cost airline WOWair focusing on cheap flights to Iceland now offers great prices from Germany. 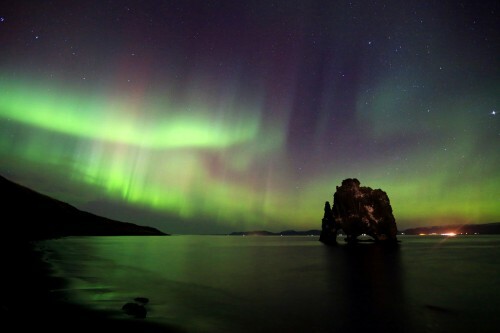 Return flights from Berlin to Reykjavik are available for only €127! The regular fare is €120 and €7 is booking fee which will be split among all passangers if you book in a group. This is a very good price for Iceland where’s very limited amount of promotions. The basic price includes cabin luggage up to 8 kg but you can of course pay extra for check-in luggage (€46 for return flight). « Cheap flights to Colombo in Sri Lanka for only €341!